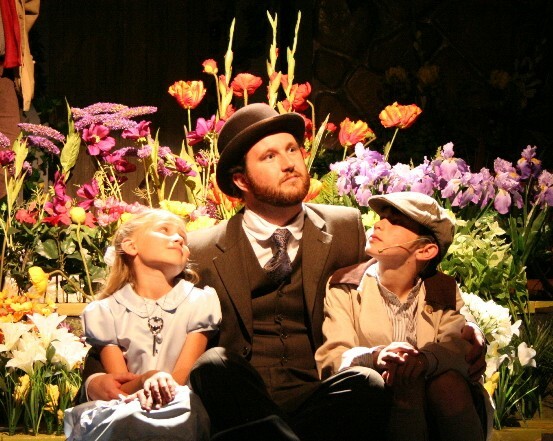 The story of The Secret Garden is beautiful, timeless, and beloved by millions of people. At first, the characters are hard and miserable but through working and learning to love and care, they change right before your eyes into beautiful people. This musical version is my personal favorite rendition of The Secret Garden. It has been a joy to work with this amazing cast and crew and implement my vision for this production. I wanted each scene to feel like you are turning the page of another beautifully illustrated page in our story. Enjoy turning the pages of our play, witnessing the transformations that happen through sets, costumes, and especially to these beloved characters. “Come to our garden”!